Cuellar was previously at North Carolina Central University for five years before coming to Georgia Southern. At NCCU, he was the lead faculty for the CIS area. 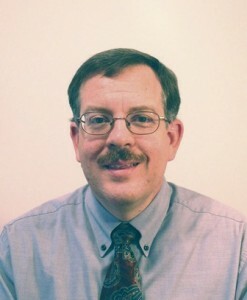 Prior to entering academia, he spent 25 years in industry working for such firms as EDS (now HP Enterprise Services), Computer Sciences Corporation, and Lockheed. In industry, he was a programmer, team leader, project/program manager and engagement manager. He has experience in outsourcing relationship sales and management. His industry experience includes stints with Medicare systems, NASA, GM, Maxtor, Maxoptics, AMD, Hitachi Data Systems and American Software.